This is perhaps the most intricately plotted books I’ve ever read by Nora Roberts. She developed the characters fully and kept the suspense and excitement running until the end. I could not put this book down ( had to at times because … life). 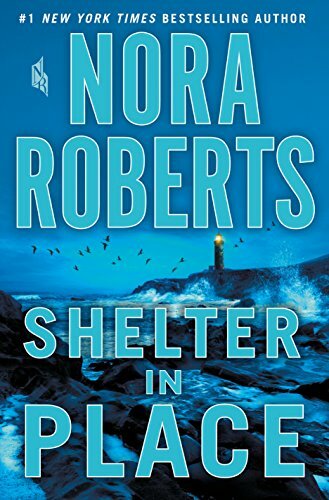 I always love reading Nora Roberts books – I believe I’ve read them all and re read many but this book had it all. I was flat out bawling after the first few chapters; there were also many smiles and laughs along the way. I felt like I really came to know the characters thru the span of years and I loved seeing them grow up and find their way in life after such a tragic event. Nora did an amazing job of showing the reader how this one act of horrific violence shaped the lives of the survivors and molded them into the people they were meant to be.